Recently, I revisited my favorite albums and films of 2014. Now, here’s a look at some of the films and movies I’m eagerly awaiting this year. 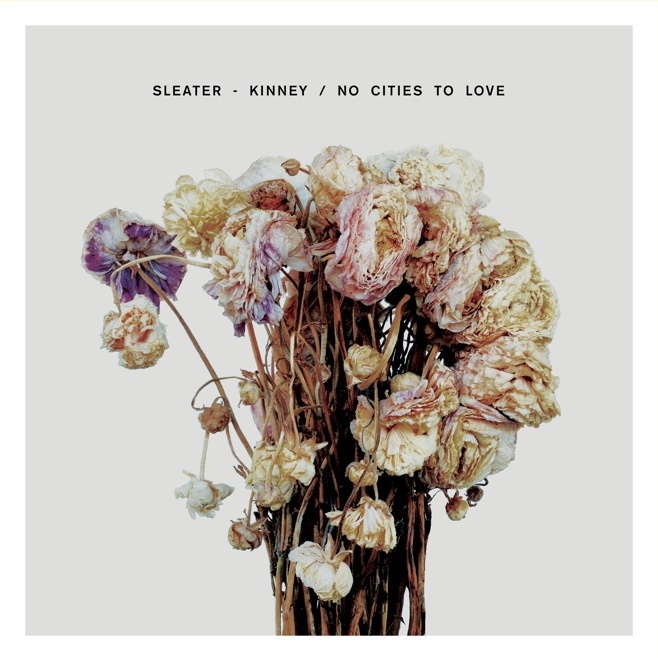 Sleater-Kinney’s eighth album released this past week on January 20th, but I’ve included it because after its spontaneous announcement last October, I was eager to get a copy. No Cities to Love is the band’s first album in 10 years, and they’re back with the same vigor as before. 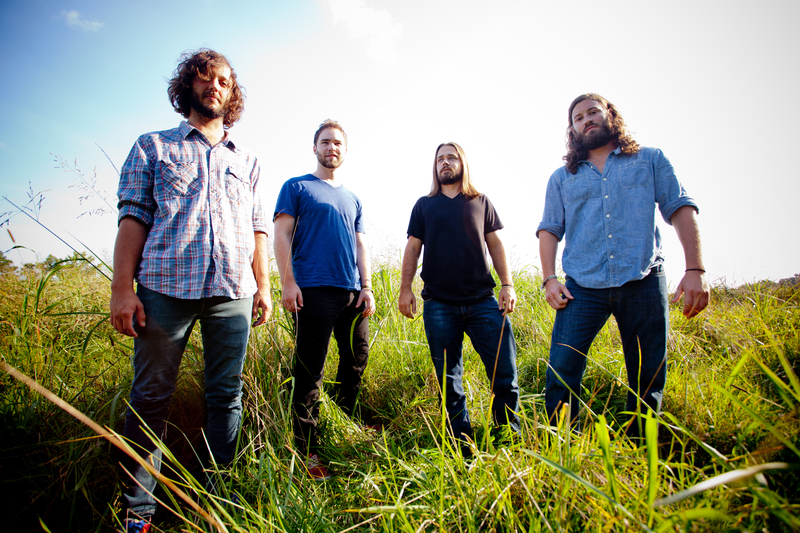 After finishing their fall 2014 tour with Flyleaf and Ryan White, Lullwater headed to Sonic Ranch in Texas this month to record their next album. The album is currently being mastered and is tentatively slated for an April 2015 release. They’re also in the early stages of planning a tour. I’m really looking forward to hearing the new tunes and seeing them live again! 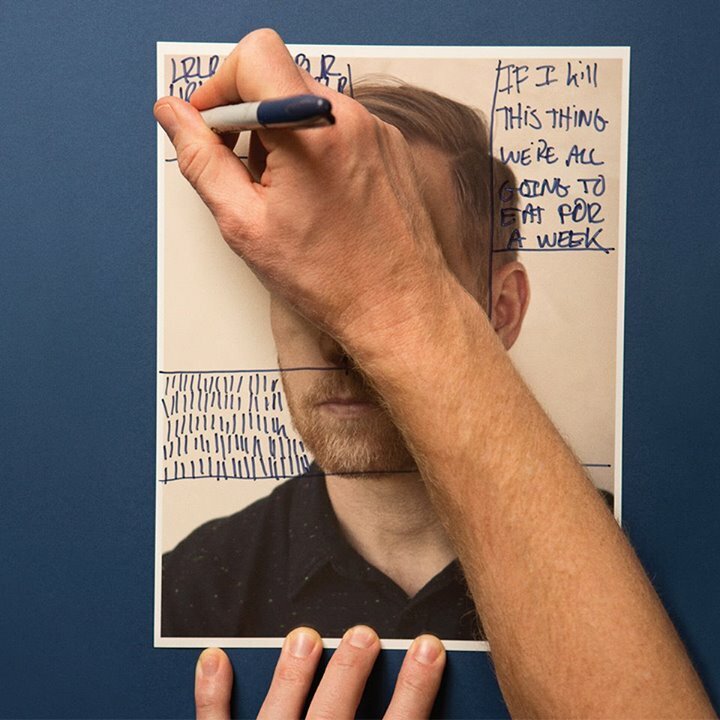 Late last year, Foo Fighters bassist Nate Mendel surprised fans with the announcement of his solo project, Lieutenant. A recent Facebook post announced that Lieutenant’s debut album, If I Kill This Thing We’re All Going To Eat For A Week, will release on March 10. Pre-order and merchandise packages are available now. 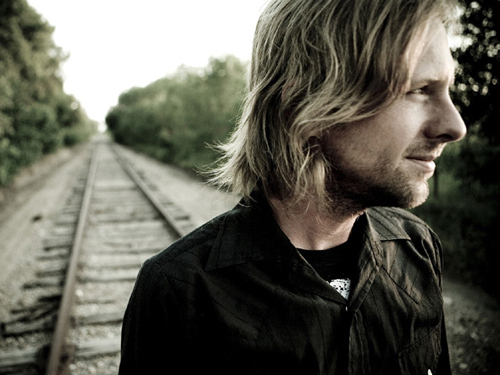 In November, Switchfoot’s frontman announced via Instagram that he would release 24 new songs in 2015, likely in a series of EPs. The EPs are tentatively titled Sunlight, Shadows, Darkness, and Dawn. I assume that each EP will center around a certain theme or mood, similar to his Fall, Winter, Spring, and Summer EPs that were released in 2007-2008. Beck originally planned to release two albums in 2014, and while the year brought us the beautiful Morning Phase, there was little news about the proposed second album. 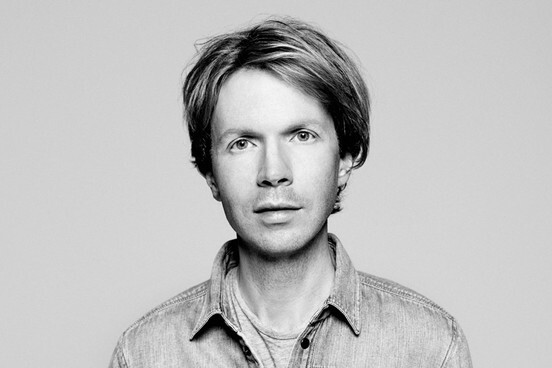 According to the website for Norway’s Øyafestivalen – one of the festivals Beck is set to play this year – his new album will be out before the summer. It’s expected to be “more boisterous” than Morning Phase. 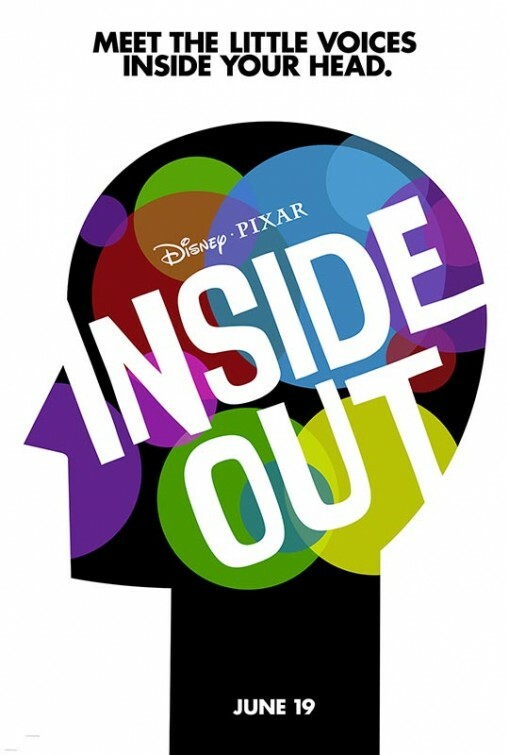 Slated for release on June 19, this Pixar film centers around a young girl’s emotions of Joy, Fear, Anger, Disgust, and Sadness after her father’s new job moves the family from the Midwest to San Francisco. The concept really interests me and I can’t wait to learn more information about the film as it becomes available. Named after Nirvana frontman Kurt Cobain’s 1988 mixtape, this documentary offers a new look into Cobain’s life and art. Directed by Brett Morgen, the film is currently screening at the Sundance Film Festival and will premiere on HBO on May 4. The film has garnered positive reviews thus far and it contains some of Cobain’s unreleased music, home videos, and artwork. A companion book will be released on April 7. 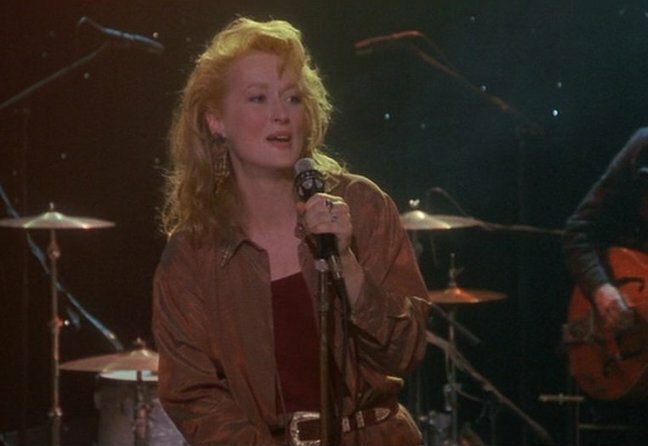 Meryl Streep will play Ricki, an aging rock star who chose her music career over her family. Ricki has a chance to make amends when she reconnects with her estranged children. What’s very interesting about this film is that Streep’s daughter, Mamie Gummer, will play one of her children in the film. I can’t wait to see how that dynamic plays out onscreen. With Diablo Cody as the screenwriter, I’ve got a feeling that the script will be packed with her usual humor and wit. Plus, is there any character Meryl Streep can’t play? The film is slated for an August 6 release. It’s true – I’m a lifelong Peanuts fan. However, I’m not a fan of reboots or remakes, so I was a little apprehensive about the idea of a Peanuts movie. I can say that the trailer pleasantly surprised me. I love the CGI and it seems that the filmmakers stayed close to Charles Schulz’s style. 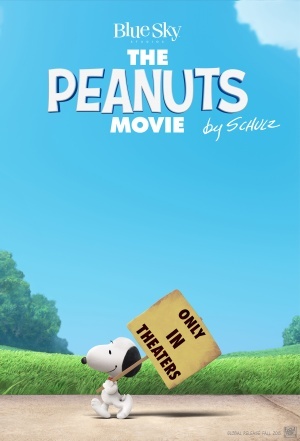 The Peanuts Movie will hit theaters on November 6. 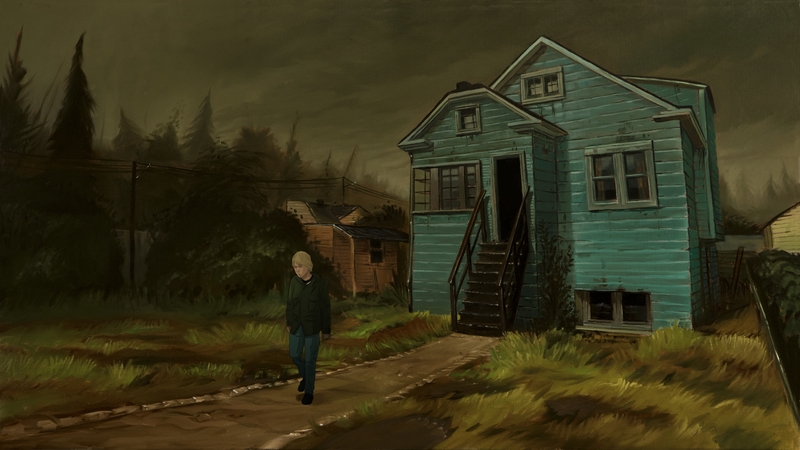 Are there any movies or albums on your radar for 2015? Let me know!